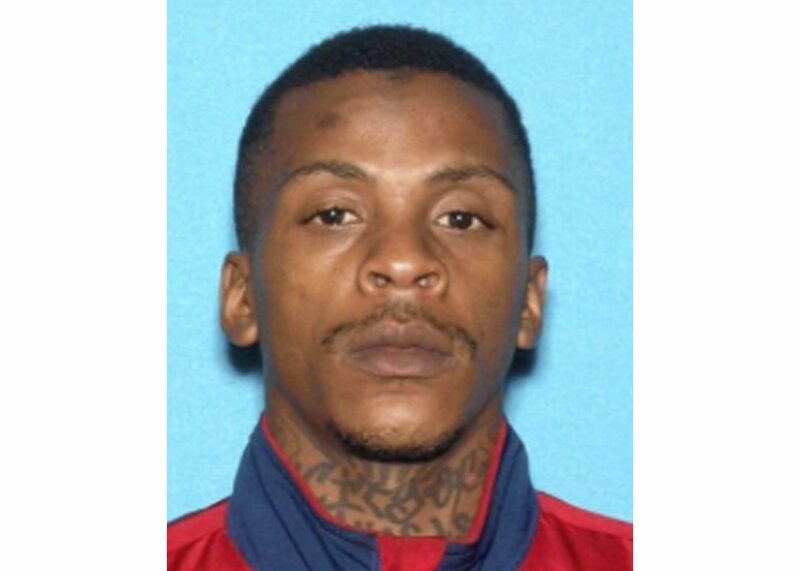 LOS ANGELES — After a nearly 48-hour manhunt, police arrested the suspect they say gunned down Nipsey Hussle in front of the popular rapper’s South Los Angeles clothing store. Los Angeles County sheriff’s deputies detained Eric Holder, 29, on Tuesday afternoon in the city of Bellflower, two days after the shooting and 20 miles away from the crime scene. LAPD detectives quickly arrived to verify that he was the suspect they’d sought. The police chief and the president of the city’s Police Commission, Steve Soboroff, had been scheduled to meet with Hussle on Monday to discuss the relationship between the police force and the inner city. At Tuesday’s news conference an emotional Soboroff read from the email Hussle sent asking for the meeting. “Our goal is to work with the department to help improve communication, relationships and work towards changing the culture and dialogue between LAPD and your city,” Hussle said in the email. “Black Panther” star Chadwick Boseman on Tuesday joined a chorus of prominent names who have praised Hussle for his art and his humanity.